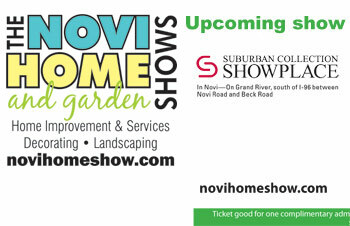 Many opportunities to sign up to win at the Novi Home & Garden Show. Look for this sticker on the floor near the booth to win. Good luck! 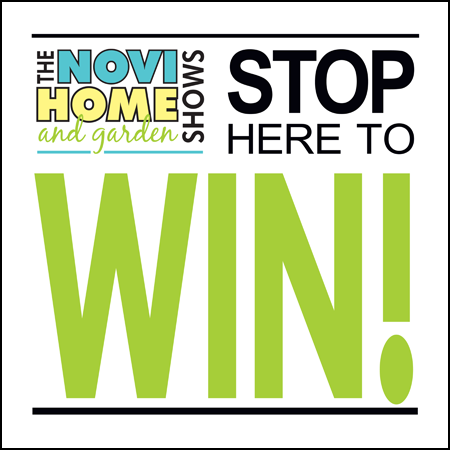 $50 Home Depot gift card and a Ticket To Health (complete consultation, neurological assessment and doctor's report of findings)$250 valueto anyone who fills out a health survey and completes our mini free spinal exam at the show.